It’s the dreaded word…PUBERTY! Well kids, it’s coming if you want it to happen or not. Here’s what we’re going to do in Health to help you feel prepared and ready for all the changes you’re going to be or have already started going through. In our Healthy Body, Healthy Mind unit we touch on a few different subject areas: body image, nutrition and physical activity as well as a project teaching student how to self-advocate for themselves when it comes to nutrition. We begin this unit with Body Image. Probably the hardest task to teach a middle school, pubescent child is how to love their body as is. This is why we start this topic in 6th grade and continue lessons about it into 7th and 8th grade. 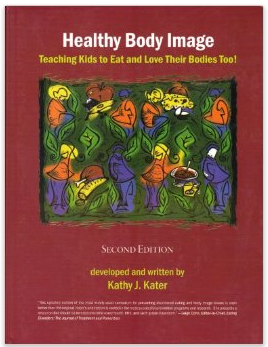 An amazing resource we use to teach positive body image to kids Healthy Body Image: Teaching Kids to Eat and Love their Bodies Too! by Kathy J. Kater. This resource is an amazing tool for teachers because each lesson includes a suggested lesson script (so nice!) for you as a teacher, but also is very thorough about each of the lessons outcomes while also giving background information on each lesson for the teacher (pretty awesome!). I would recommend reading the preface and background information for teachers prior to teaching the lessons. A wealth of great information is there! 1. Day 1: We begin with the opening lesson and unit introduction in the book: Growth and Change in Appearance. For this lesson we follow the exact teacher lesson script. 2. Day 2: Lesson 1: Gaining Perspective: The Development of Unrealistic and Negative Body Images in Western Culture. Follow the suggested lesson script 3. Day 3-4: We skipped lesson 2 this year, however, have done it in the past. 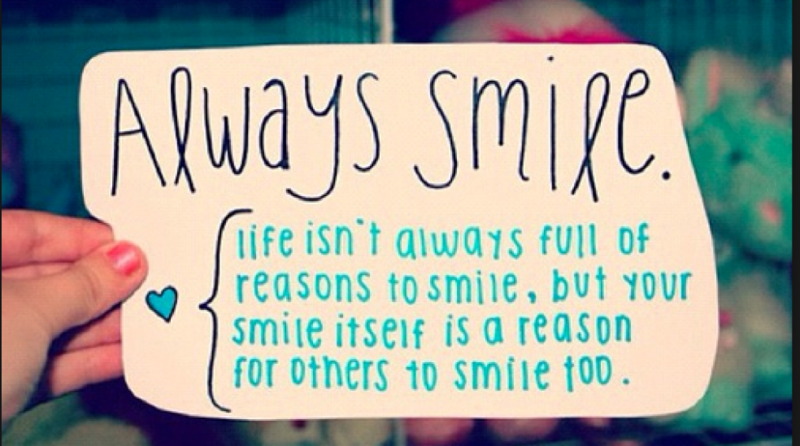 It took us at least 3 one hour classes to completed this lesson. It is pretty awesome, so we’re looking at figuring out a way to condense the lesson into one or two classes for next year. We went on to Lesson 3, How your appearance will change in puberty. Each child received their own packet. This lesson takes 2 one hour successive class periods and the way we do it is we pretty much just go through each question and have conversations and answer questions as they come up. After day two and the kids are done filling out their packets, we have them take the packet home to go over with their parents and bring back to school the following class. Maybe a good idea to send an email home to parents as a heads up:) This helps the parents prepare better and also makes sure that those apprehensive children actually goes over the info with their parents. It’s never too late or early to start the puberty dialogue with a child!